That little computer you carry around in your pocket is already your camera, navigation device, instant messaging machine, ride-hailing tool and phone. But it's very possible that, in the not-so-distant future, what we now refer to as "smartphones" will actually seem pretty dumb and paper-weighty. As technology evolves, that mini-computer you are already way too obsessed with is bound to get even more useful. Here are three features that could be in the cell phones of tomorrow. 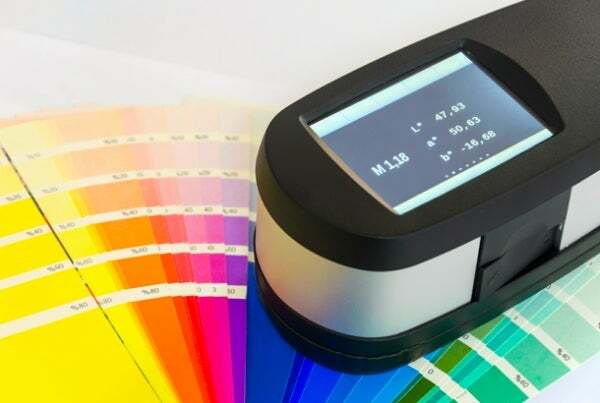 What it is: A spectrometer is a tool typically used in physical, chemical and biological research that measures properties of light to analyze an object's chemical makeup. Until recently, spectrometers were too large to carry around, but that has changed. A company called Consumer Physics introduced a handheld spectrometer named Scio last year, and more recently, MIT announced that scientists at the university have developed a spectrometer small enough to fit inside a smartphone camera. What it could mean for your smartphone: In a smartphone, a spectrometer could give users an easy and accurate way to detect skin conditions, track a person's vital signs or identify environmental pollutants. It could also give users a way to find out what's in their food or medication. What it is: Geolocation technology is already widely used in smartphones. That's how and why you can follow driving directions with Google maps, get picked up by an Uber, or ask your smartphone to locate the closest Starbucks. But geolocation software developed by engineers at the University of Texas at Austin makes it possible to identify a position accurately to within a centimeter using the inexpensive antenna sensors that are in smartphones. 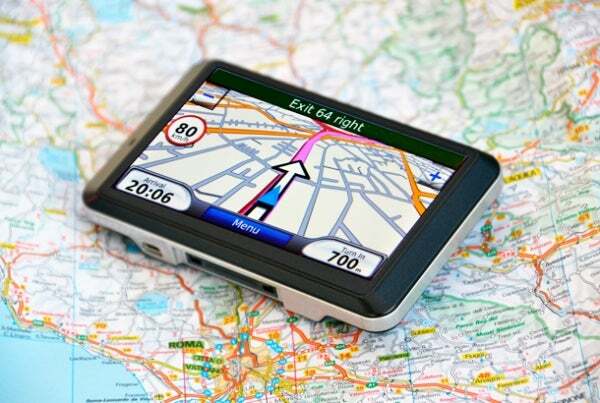 Centimeter-accuracy GPS systems already in existence depend on large and expensive hardware. What it could mean for your smartphone: Synced with the camera in your smartphone, this down-to-the-centimeter GPS would make it possible to instantly map your surroundings in 3-D, increasing the subtle sophistication of virtual reality technology. Also, centimeter-specific geolocation would allow cars to sense and avoid each other in more nuanced situations. What it is: New inexpensive wireless sensors developed by chemists at MIT detect gaseous ammonia, hydrogen peroxide, cyclohexanone and other dangerous gases, and can be read by a smartphone. The sensors are also noteworthy because they don't need to be plugged in. The technology necessary to read these tags already exists in most smartphones. What it could mean for your smartphone: The gas-sensor-tag and smartphone reading combo would make it super easy to measure explosive chemicals or hazardous environmental pollutants. The chemical readings from smartphones could be combined with geolocation data to track and map hazardous regions. 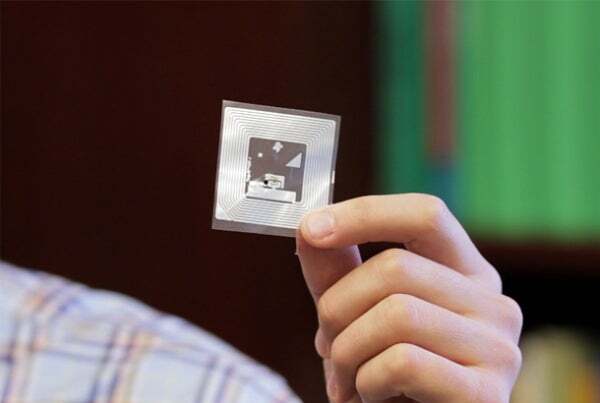 Also, a sensor could be fixed to food so that anyone with a smartphone could assess the freshness of food. The sensors could measure chemicals released by rotten or spoiled food.